Amanda and Ziyi are two of the most beautiful souls I've had the pleasure of working with. 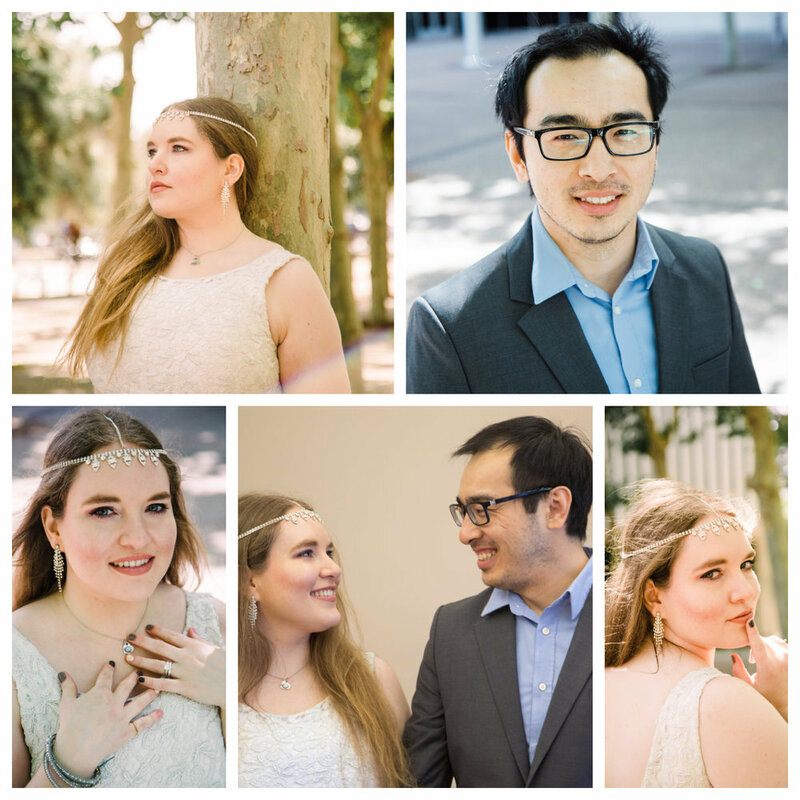 They had a small elopement at the San Jose, CA Recorders Office and the intimate setting was perfect for them. After they officially got married, we wandered around the beautiful surrounding landscape while they reminisced about their many years together with many more to come. With a lot of laughs, a sock puppet, and my awesome second shooter, we captured their day in the best way we know how. Here are a few pictures from the wedding - and be sure to watch their wedding video which is on my Videography page.